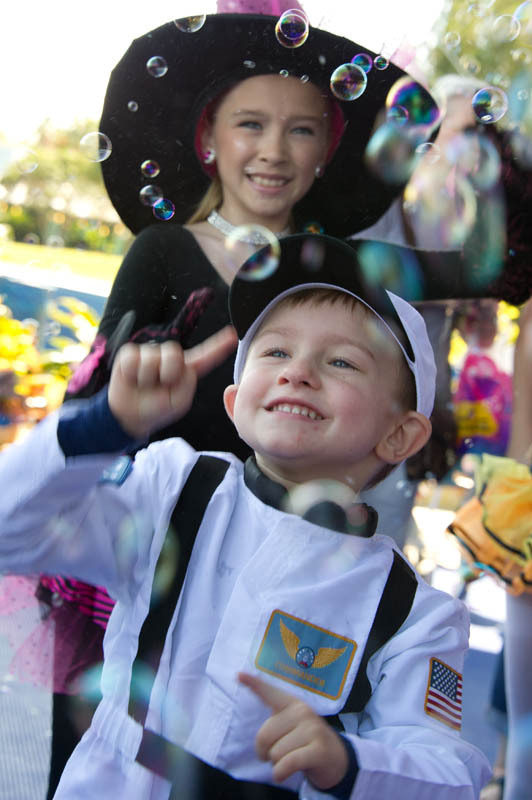 This sounds like a great Halloween event for kids! This is a daytime event: 12 p.m. to 8 p.m. 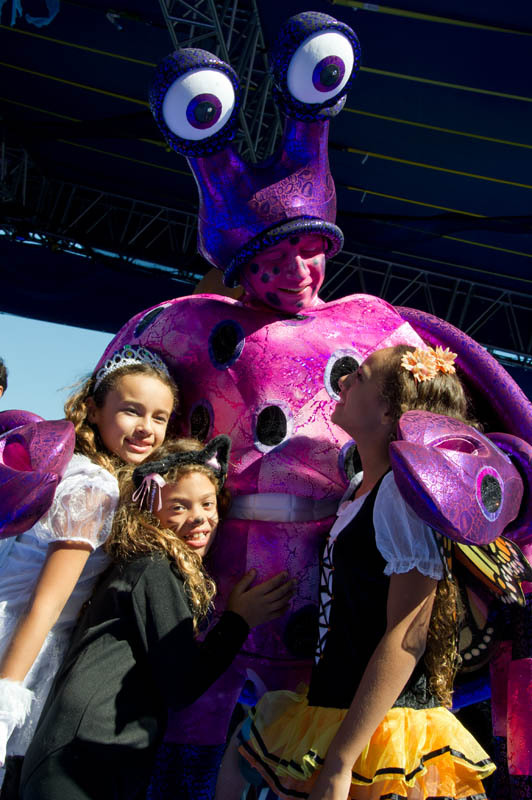 The best deal available right now is kids half off with a full-paid adult ticket. 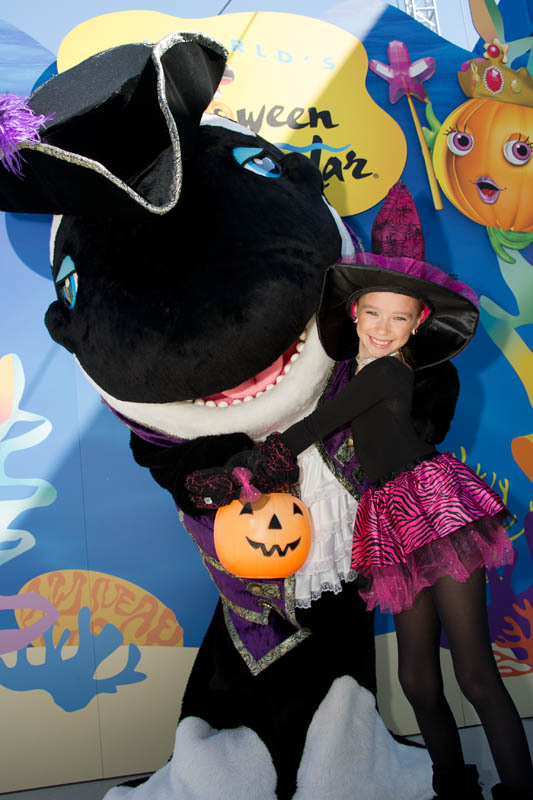 Get all of the “spooktacular” savings at SeaWorldOrlando.com.